What’s your favorite poster of the three? 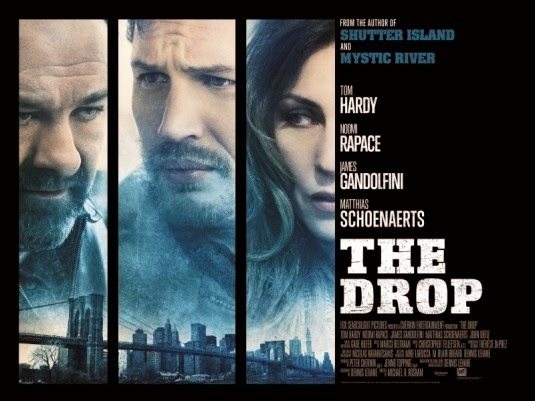 The Drop – You know what you’re going to do? 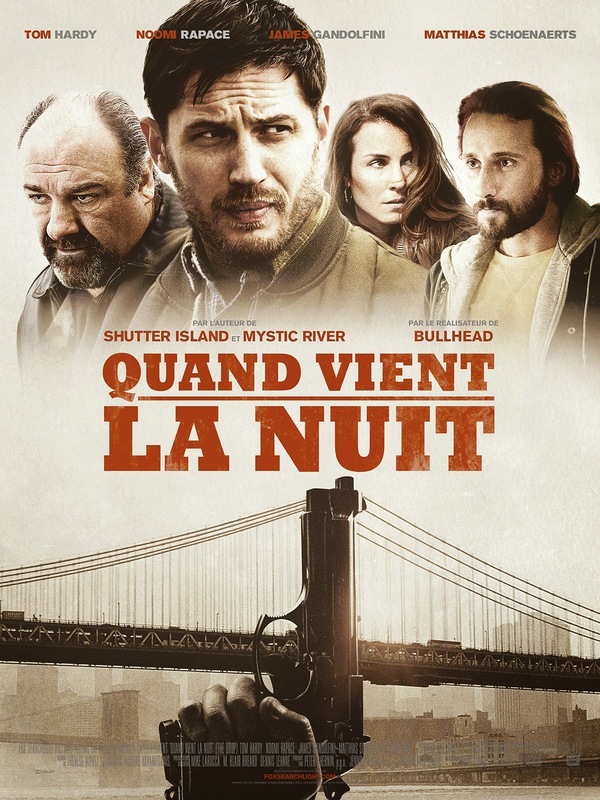 The film is directed by Michael R. Roskam from a script by Dennis Lehane. Release date: September 12, 2014. 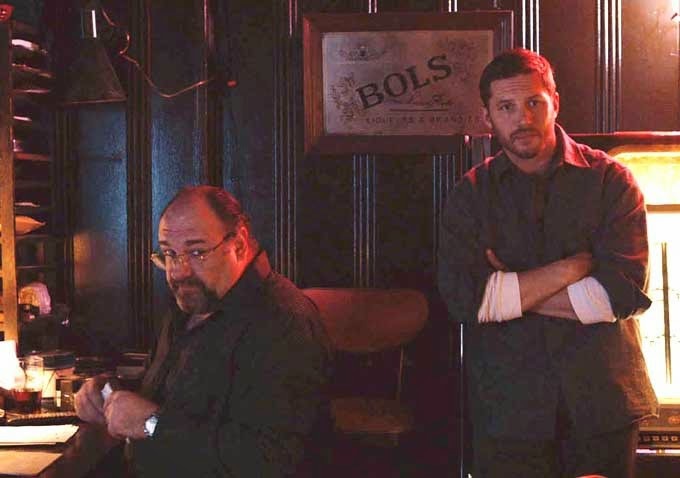 The Drop looks like a solid thriller movie, and it can boast some real good acting! 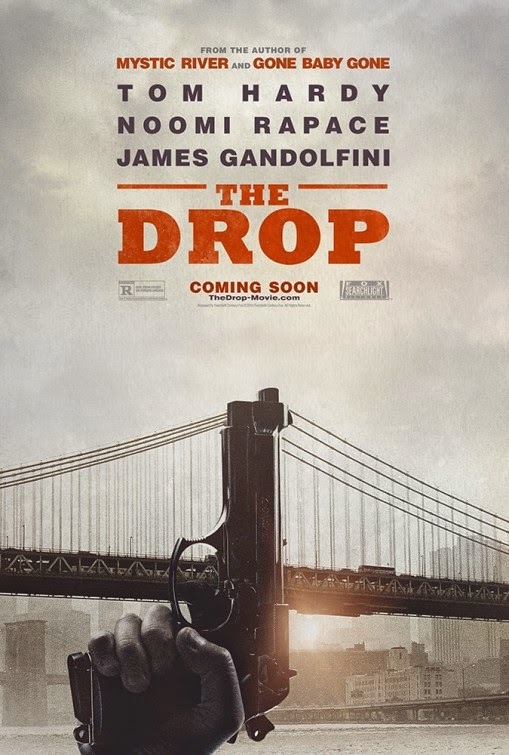 Sign me up for The Drop! 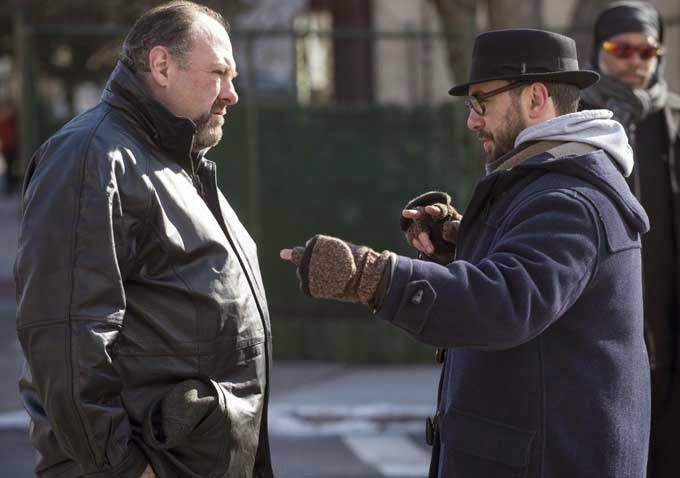 The film will hit theaters on September 19, 2014. 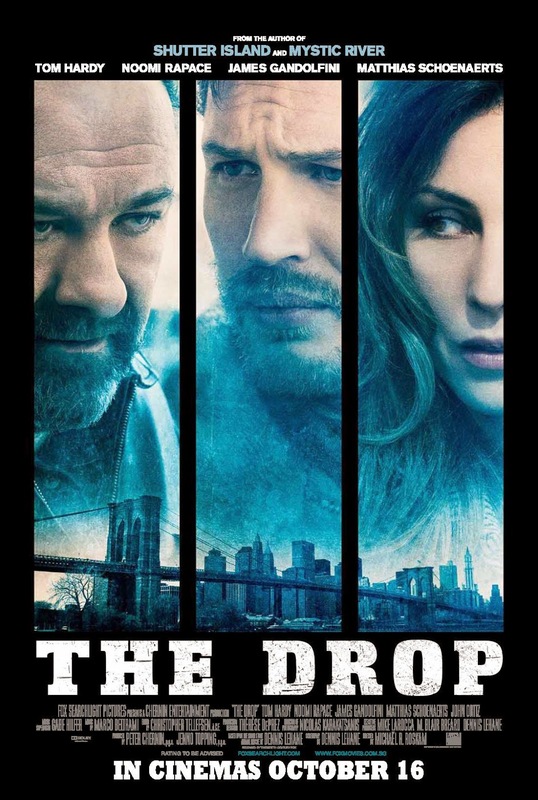 What do you think of the trailer of The Drop? Share your thoughts below! 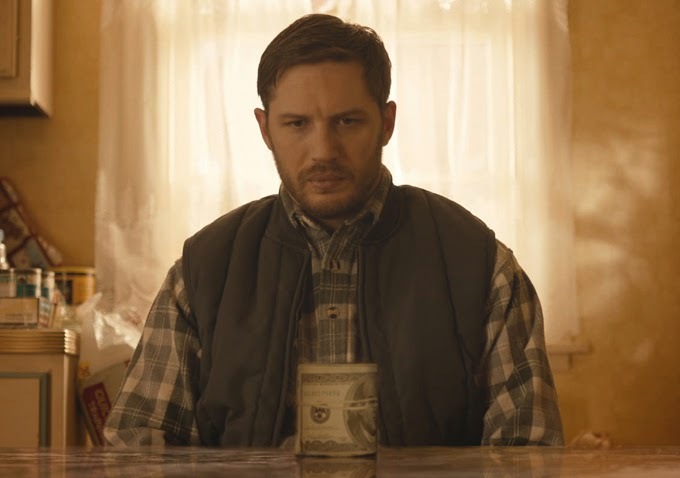 The film is starring Tom Hardy, Noomi Rapace, the late James Gandolfini, and Matthias Schoenaerts. Release date: September 19, 2014. 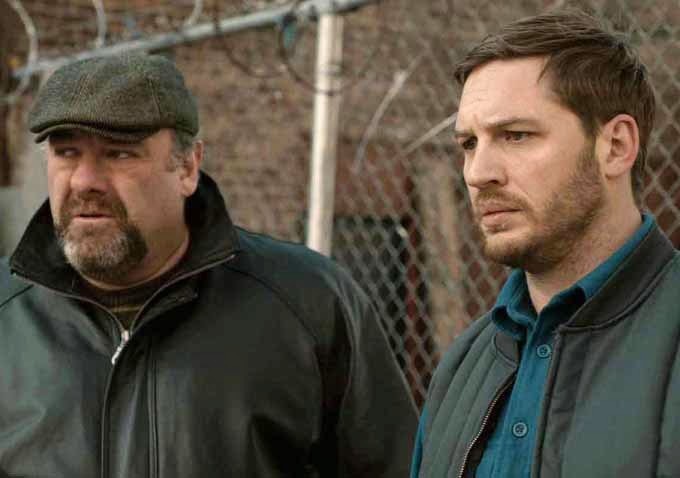 Tom Hardy and James Gandolfini don’t really look alike, do they? 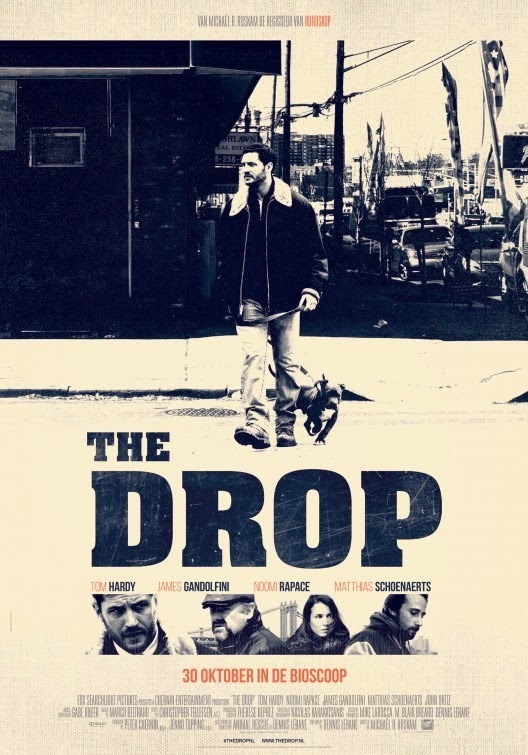 The release date of The Drop is set to September 19, 2014.